Rapid intervention vehicle for prompt extinguishing of medium-sized fires. Ideal for cottage settlements, closed areas and narrow streets of a historic center. 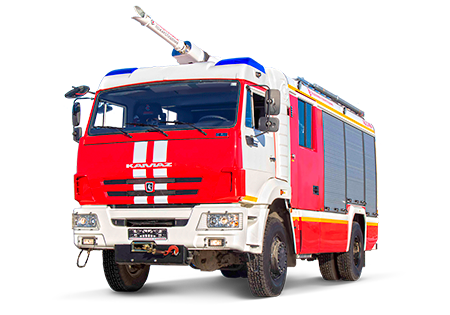 Versatile multipurpose fire tanker on KAMAZ 4x4.2 chassis. All-wheel drive provides excellent off-road and all-weather performance. The fire rescue truck with an articulated crane. 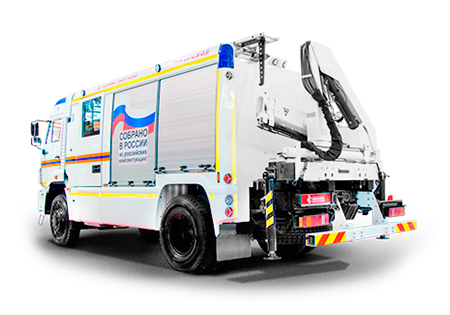 Designed for prompt rescue at road accidents, extinguishing primary fires, emergency and natural disasters recovery. 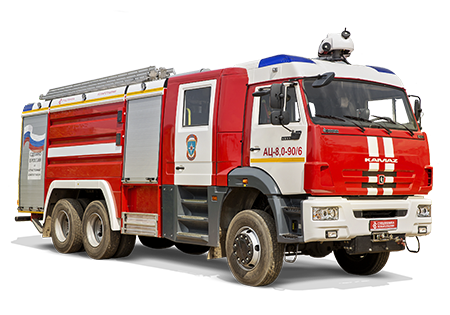 Firefighting tanker of heavy-duty class on cross-country chassis. Designed to extinguish large fires when water sources are inaccessible or where an increased fire hazard exists: industrial facilities, oil-refineries and petrochemical plants. 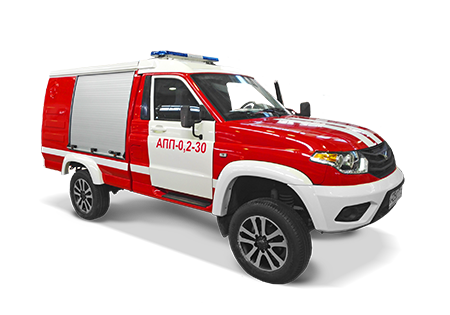 Production Association «Fire-Fighting Special Technics» – is Russia's leading manufacturer of firefighting and specialized equipment. The factory capacities allow us to produce up to 300 units of machinery and equipment per year (one-shift operation). At least 90% of all components are produced by Russian partner companies. 115280, Moscow, Avtozavodskaya str. 23/15.